Since I have just returned to dry land after seven days on an Alaskan Cruise, I am now an expert on all the magical (and non-magical) aspects of cruises. We’ll start with the non-magical. There are three. The coffee, to me, was the most important. The coffee on a cruise is just…coffee. It is what it is and you either make do or you actively dislike it and make yourself miserable. But then you see something like this and suddenly coffee is no longer important because the world is magical. It just is. Side Note: That’s a container ship on the right. One of those enormous things that dwarfs everything—or at least I used to think so. Of course with all this magic around me, I was amazingly productive. Seriously. 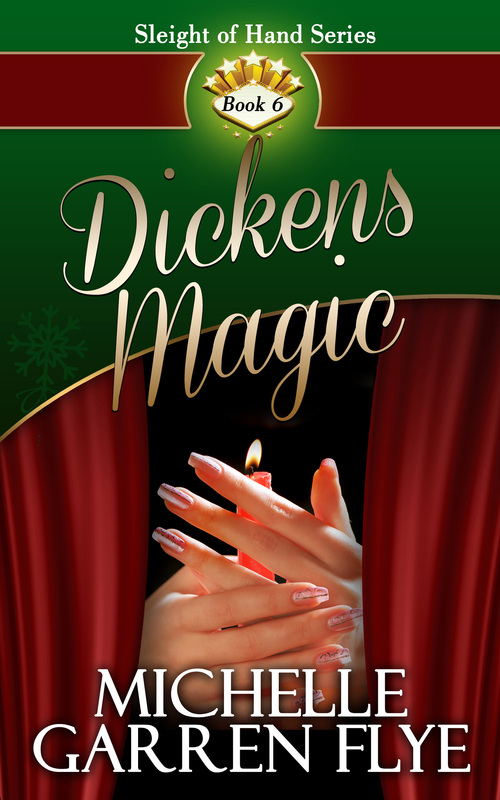 I finished another pass through Movie Magic (coming October 31), and then I got an idea for a magical romance set on a cruise ship and started outlining and making notes…and writing. I say this a little sheepishly because I know it’ll be a couple years before I get this one out. 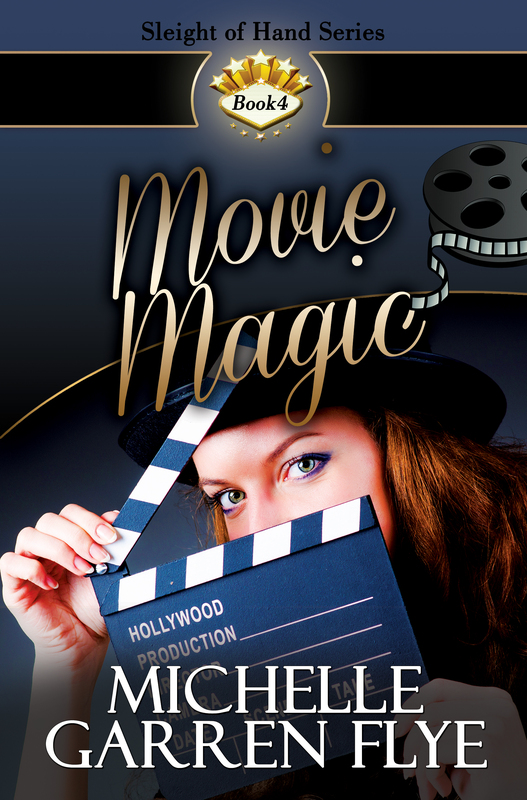 My next magic book, which I plan to write during National Novel Writing Month this year, will tie in to Movie Magic and is tentatively titled Hollywood Magic. 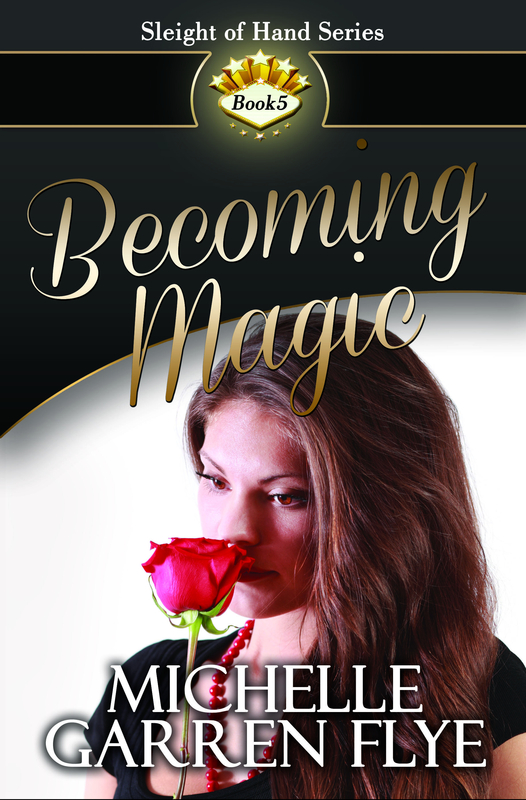 (You’ll meet Carole, the heroine, in Movie Magic.) So what the heck am I doing writing Magic at Sea now? Talk about getting the cart before the horse. In case you’re curious, Magic at Sea will tie in with the adventures of Lady Lydia and Tony Hawke from Escape Magic. I had a lot of complaints about that book. It was my only attempt at a novella in this series, and evidently it didn’t work for a lot of people who wanted more about this particularly passionate couple. So, even though I feel I told their story pretty well (especially for a 99 cent novella), I’m going to pick it up a little more in this one. But you’ll have to wait. Because before that can happen, I have Timeless, the last book of my Synchronicity series to get through (January 2018? ), then Hollywood Magic (October 31, 2018). And then I’ll get to Magic at Sea. And you’ll meet Frankie, Lady Lydia’s protege, and her as-yet unnamed hero.